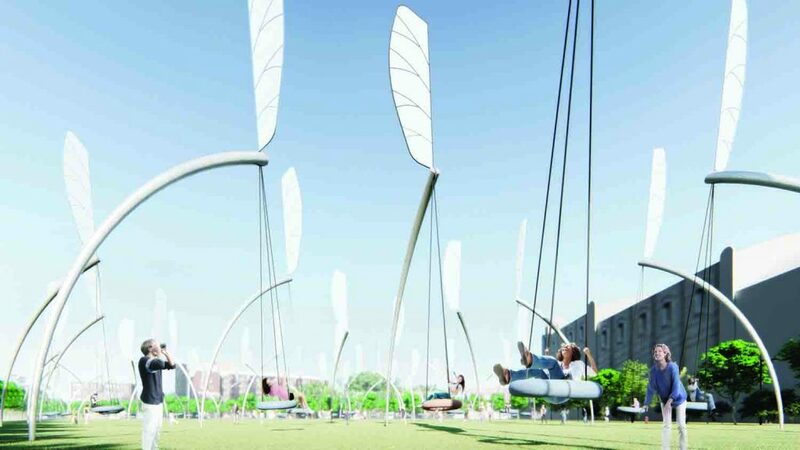 A team from China hopes their solar-powered Swings will help visitors to St Kilda Triangle experience a sense of nature’s awe. 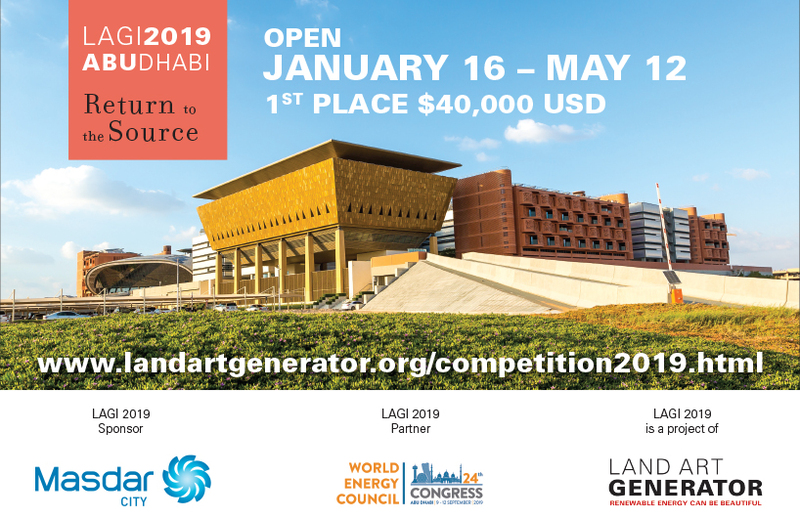 Lu Chao 陆超 and Weng Shenxia 翁申霞 submitted the design to the 2018 Land Art Generator design competition for Melbourne, hosted and sponsored by the State of Victoria. Equipped with thin-film photovoltaic and kinetic wind harvesting technologies, the design could produce 1,200 MWh of clean energy each year, enough to power around 240 Australian homes. 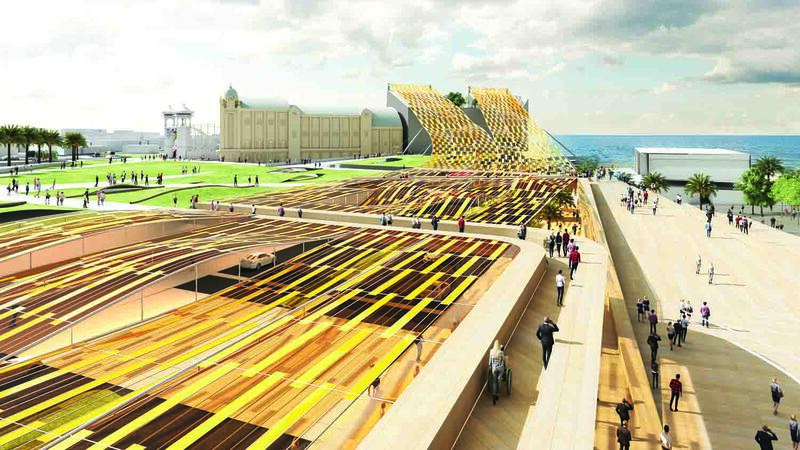 As they created their proposal for LAGI’s fifth biennial design competition Energy Overlays, which invited participants to create energy-generating artworks that can overlay an existing Masterplan, Chao says it was important for them to create a piece that would serve as more than just an artwork. 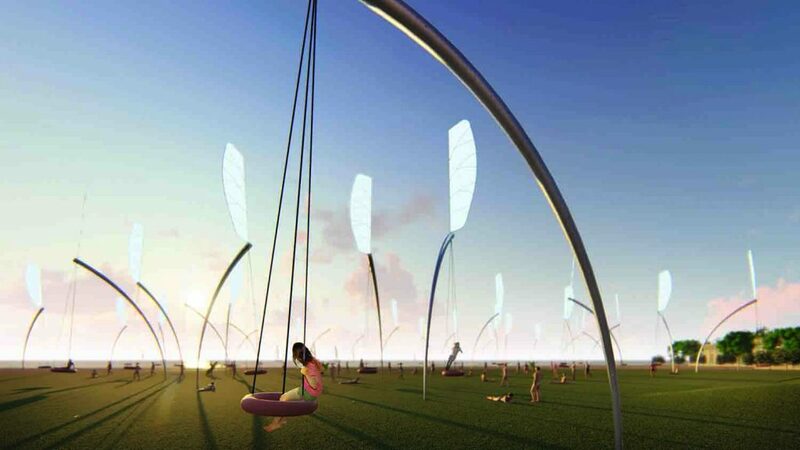 So they opted to create giant swings with a comfortable rubber seat that capture energy in two key ways: with thin-film photovoltaic panels on the blades that harness solar energy throughout the day, and kinetic energy generated by the wind and human participants. Working in harmony with nature, Swings presents no threat to birds and takes up little ground space, according to the artistic narrative. 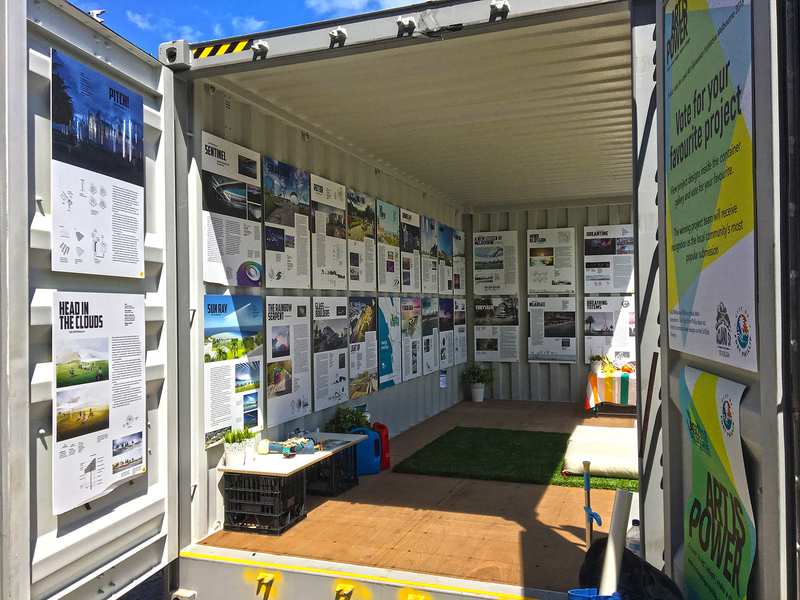 This also ensures plenty of room for people to engage in various activities throughout the site, and preserves views to Port Phillip Bay. The top wing blade takes different positions as it generates power through movement. At first it sits perpendicular to the wind direction. As wind passes through, the blade rotates and the soft rubber seat below sways to the side. With the seat at 15 degrees from center, the blade rotates so that is is parallel to the wind direction, slicing through the wind and returning the swing to its original position. While this movement can be generated by the wind, even when the sun has long since set, human interaction accelerates movement and energy production. The rotation is managed by a repurposed mechanical recirculating ball system, like those used in the power steering assemblies of trucks and off-road vehicles, which is then connected to a generator that converts mechanical energy into electricity. Some of that clean power will be used to illuminated LEDs at night, and the rest can be distributed to the City grid. 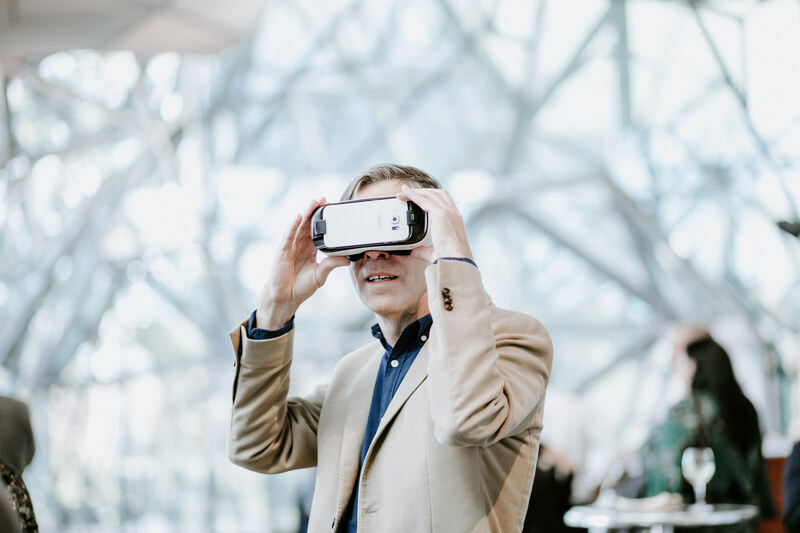 In addition to turning human activity into a source of both joy and energy, the interactive design helps to soften the energy transition from fossil fuels to renewables—demonstrating that change doesn’t have to be unpleasant. LAGI co-founders Elizabeth Monoian and Robert Ferry agree that imbuing projects with a sense of play could act as the catalyst we need on a global scale to reduce our collective carbon footprint. 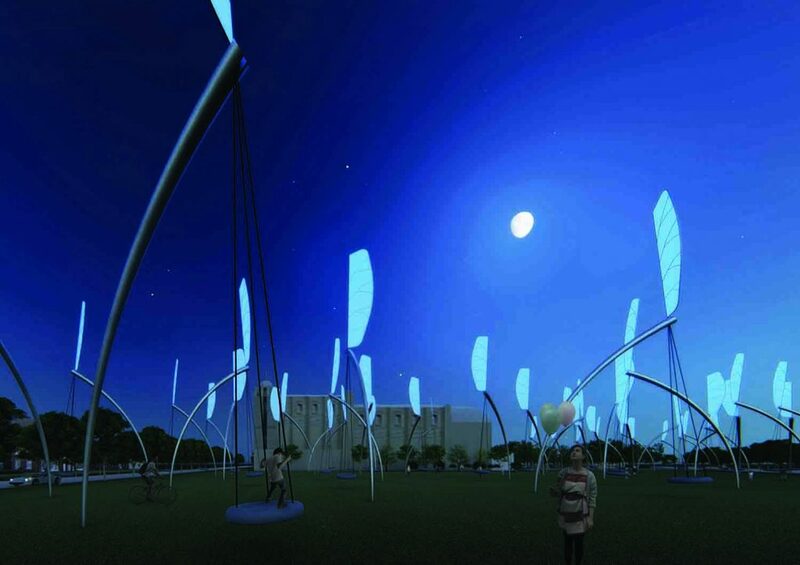 As for the LAGI’s greater significance, Chao says the competition has aroused people’s concern about environmental protection, combining clean energy with landscape art. Winners of the fifth biennial design competition will be announced this Thursday, October 11.